Gulper Eel is a deep sea creature that is rarely seen by humans. Although it belongs with the “Eel” clan but there is a distinctive attribute it contains that makes it so fascinating to watch. 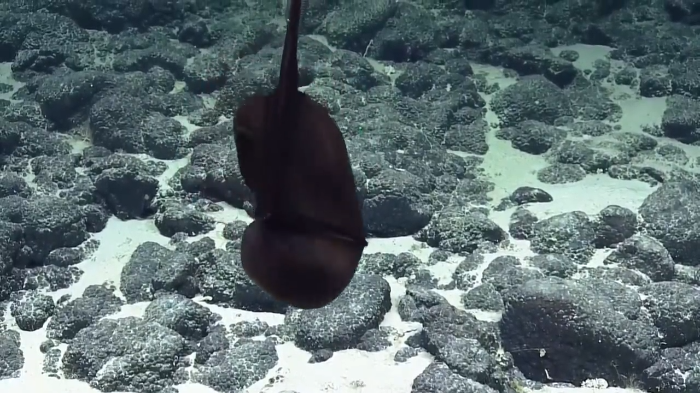 In this video, scientists gushes on how this Eel showed off it’s huge jaw and quickly deflated into a normal eel. At first, they weren’t sure if it was the Gulper Eel. 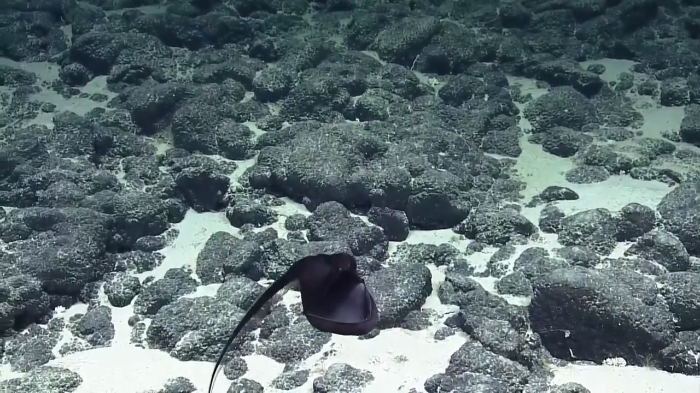 When the camera drew near, they were now certain it was the Gulper Eel. It’s a big difficult to know where it’s head at since it’s all black. To be honest, it kind of looks like an animation. Seconds later, it opens it’s mouth and revealed it’s massive jaw. Jaw dropping awesome. Then it deflated. That’s all folks.